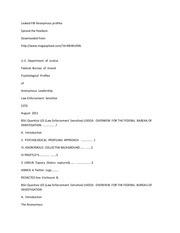 This PDF 1.5 document has been generated by / Skia/PDF m74, and has been sent on pdf-archive.com on 08/02/2019 at 21:00, from IP address 212.252.x.x. The current document download page has been viewed 68 times. another chat services​every day. We ​chat on facebook​or ​google​. This file has been shared by a user of PDF Archive. Document ID: 01908206.